Smelting Steel scrap ,iron scrap, sponge iron / DIR ,copper scrap , aluminum alloy, heat treating ,through heating bar ,sintering operation . 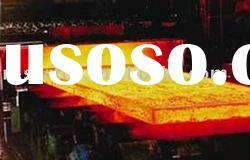 100% steel scrap or 100% iron scrap or 50% to 80% iron scrap with 50% to 20% Sponge iron / DIR or bar, billets ,spare parts . 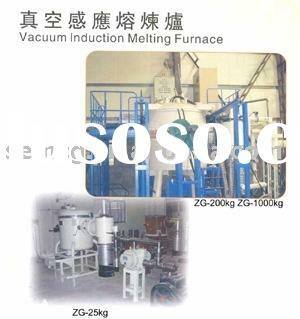 Working relation: induction melting furnace working with LF furnace / ladle refining furnace ,working as holding furnace ,working with forging machine ,working with rolling mill mchine, working with continues casting machine. 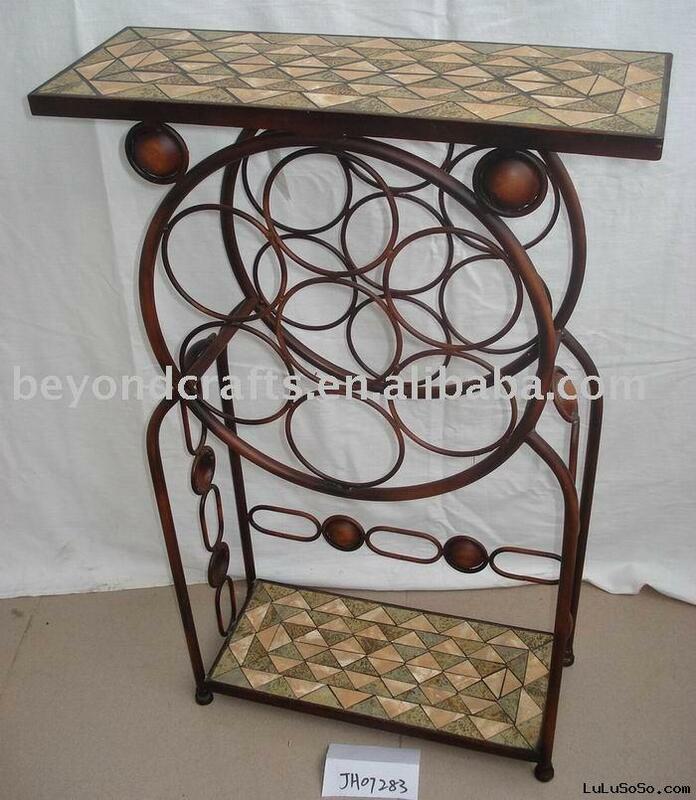 Main marketing: Asian , Middle east,East of Europe, such as Vietnan ,Thailand,Iran, Iraki,Russia,Uzbekistan ……. Technology: KGPS or IGBT . 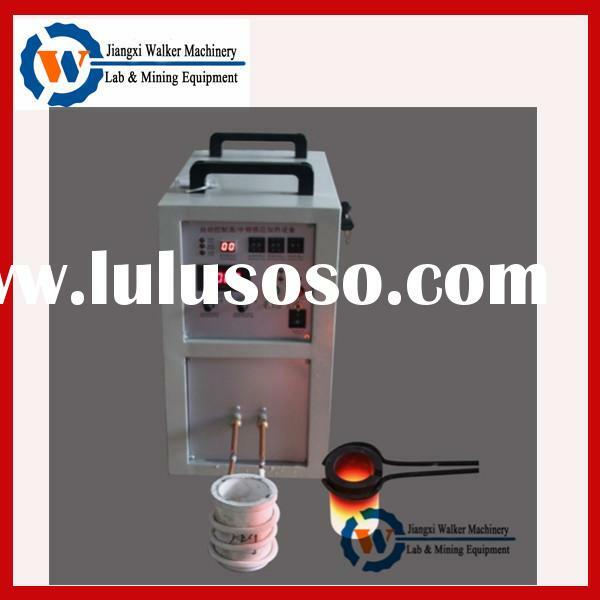 Working way: one furnace body working another furnace body no working , or twin power supply with twin furnace body working . 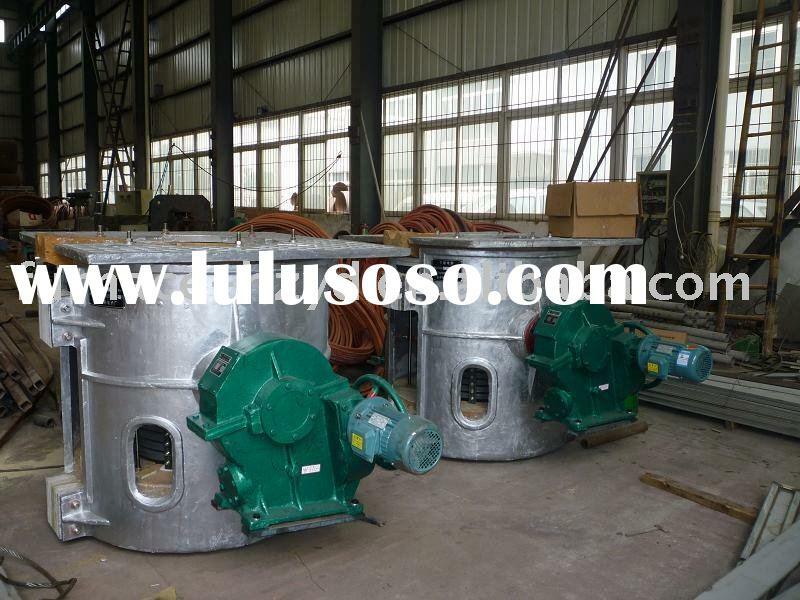 Furnace construction type: steel furnace frame with hydraulic pressure system or aluminum alloy furnace frame with gearbox tilting system. 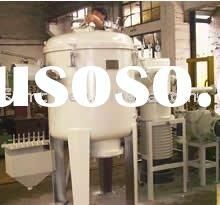 Furnace factory size: biggest furnace factory in east of china / Shanghai with new and morden workshop ,100 – 200 worker ,30 engineer . 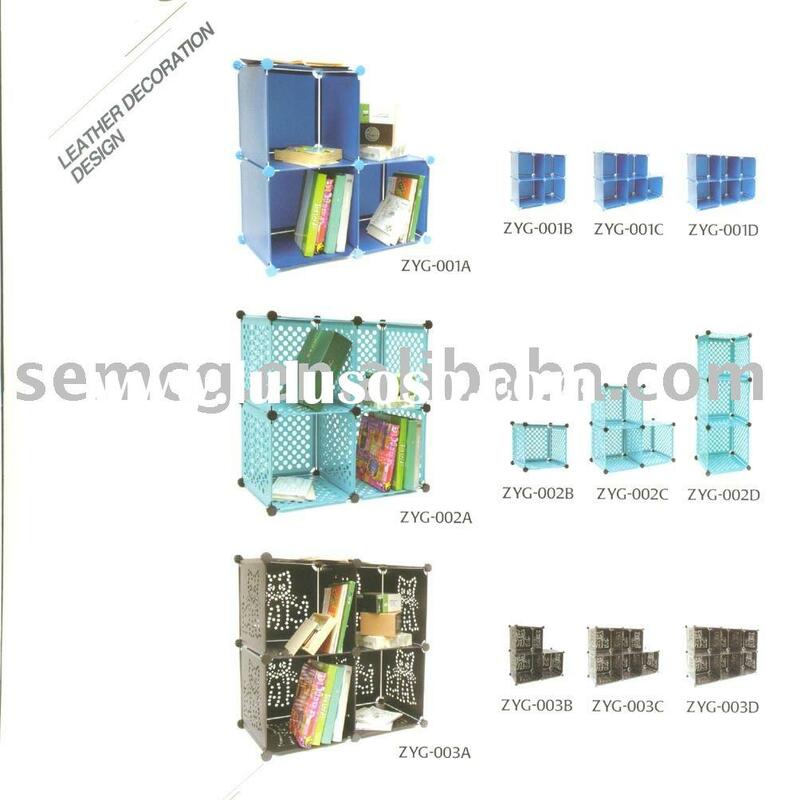 Parts: totally parts produce by ourself . 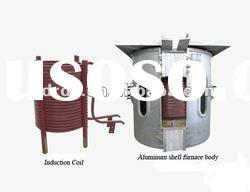 Furnace certificate: CE , SONCAP / NIGERIAL CERTIFICATE , ISO90000 . After service : send engineer to end user workshop . 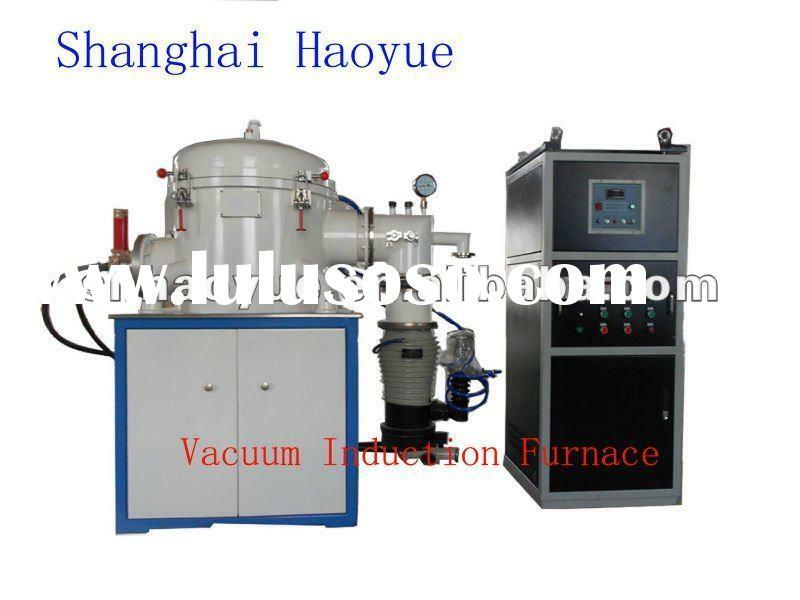 Medium freuqney induction furnace body 2 units, high voltage control cabinet 1 unit ,low voltage control cabinet 1 unit, power supply 1 unit, capacitor 1 unit ,water cooling cable 4 pieces , copper bus plate 1 set, water box 1 sets ( 3 pieces ) ,crucible mold 1 pc ( free of charges ),hadraulic or gearbox tilting system included 1 set, hydraulic station 1 set ( only for hydraulic tilting furnace ),1 pc KK ,1 pc KP, 1pc MOTHER BOARD ( FREE ). 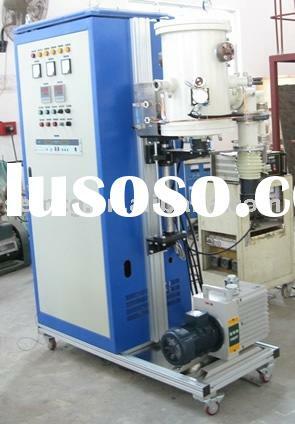 Aluminum alloy frame furnace ,cheaper ,life middle , melting rate middle . 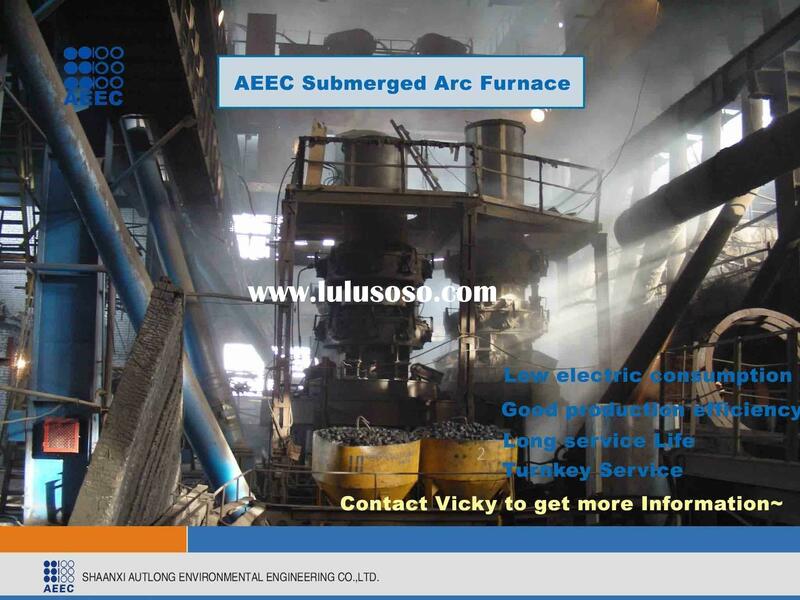 Steel frame furnace : expensive , life long , melting rate is long ,strong .